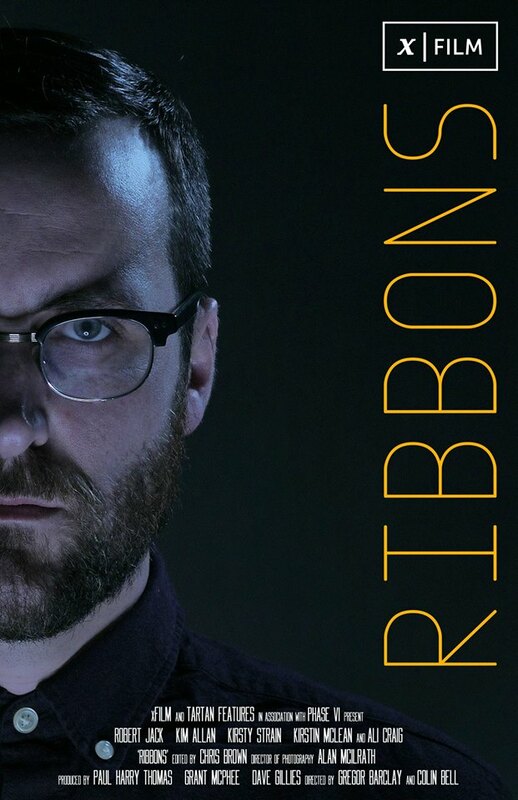 Following in the long tradition of Psychological Post-Apocalyptic movies such as The Mist, District Nine, The Road and Cloverfield comes RIBBONS. How would you deal if the end of the world began during your dinner party? RIBBONS is a story of how 5 houseguests, locked in a basement make sense of what appears to be their impending doom. But is their biggest threat really from what is outside? 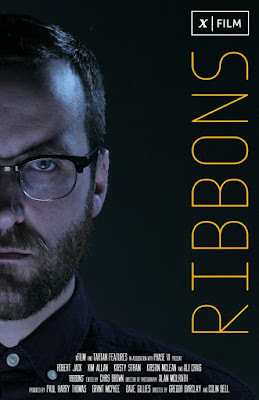 RIBBONS is directed by BAFTA Award winning filmmakers Gregor Barclay and Colin Bell and stars Kim Allan (Outlaw King), Robert Jack (In Plain Sight), Kirstin McLean (Taggart) and Kirsty Strain (Outlander, Anna and the Apocalypse). RIBBONS is produced by Grant McPhee of Tartan Features, Paul Thomas of xFilm and Dave Gillies of Team Candiru.